It is surely about time we thought about dropping the middle letter from the SUV acronym, isn’t it? The vast bulk of these inevitably urban warriors are unlikely to ever tackle anything steeper than the ramp at a shopping centre carpark - or they couldn't, even if they wanted to. 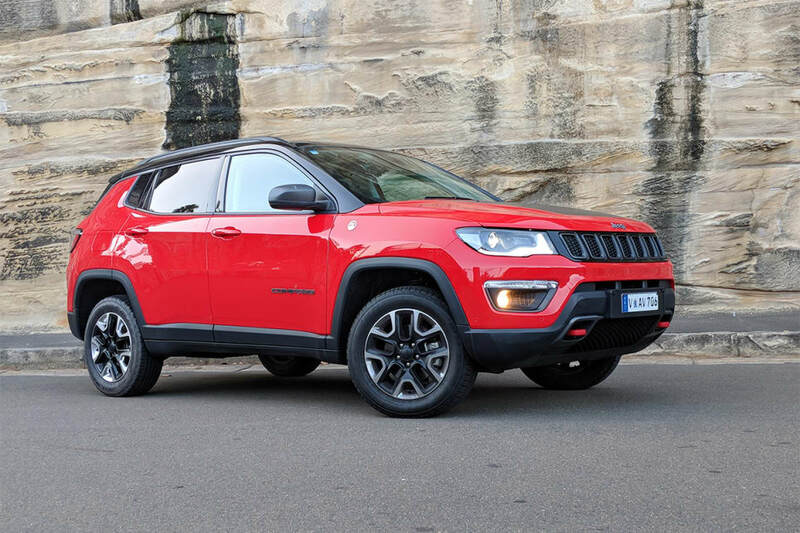 Which makes the 2018 Jeep Compass Trailhawk such a wonderful anomaly; an urban-styled SUV with genuine off-road capability. If you don’t believe me, read Richard Berry’s review. The Trailhawk sits at the top of the four-strong Compass range, and wears a price tag of $44,750. That money includes off-road trimmings like a recovery hook, under-body protection and smaller, 17-inch rims. 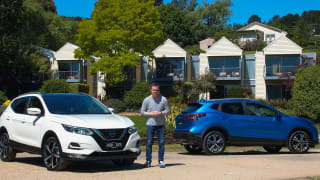 It does, however, miss out on some of the standard features of its cheaper, more road-focused sibling, the Limited (from $41,250), including its proximity key, push-button start and nicer stereo. Befitting its pedigree, the Trailhawk is the tallest of the four variants, with a height of 1657mm, and with a running clearance of 225mm. 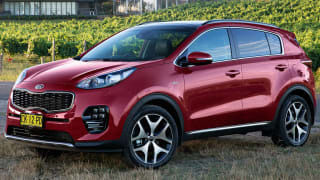 Its off-road credentials are further bolstered by its approach angle of 30.3 degrees and departure angle of 33.6 degrees. So, it might have already proven its off-road capabilities, but I've now got an even tougher challenge for the Trailhawk; fulfilling family duties for myself and my three kids for the weekend. 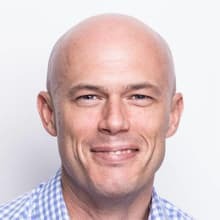 My schedule for the weekend would involve ferrying three kids through Sydney's many traffic jams, tackling speed humps and potholes all the way. We pile into the Trailhawk to discover a generous amount of leg and headroom in both seating rows. There was a hand-width of space between my legs and the front seat when set to my driving position. The seats, which are draped in leather, could do with a little more give in them, but offer plenty of support where needed. The Trailhawk’s more rugged look sets it apart from its metro-flavoured SUV competitors. 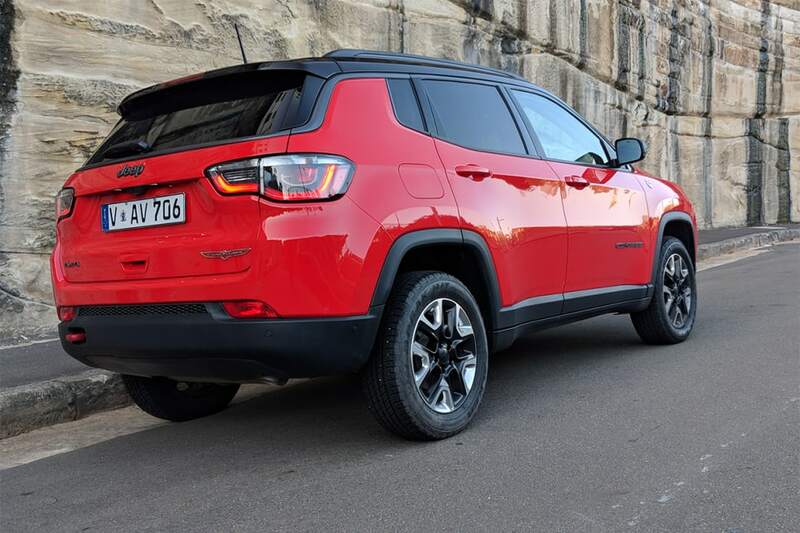 Its noticeably higher stance, seven-slot grille and squared-off wheel arches combine to give the this Cherokee a strong road presence for its size. My test car was painted in 'Colorado Red', and included the panoramic sunroof ($1950), and a two-tone black roof ($495). It makes for a striking combination in the metal. Once settled, we take note of the generous amount of storage space throughout. My kids in the backseat had access to two cup holders in the centre armrest, as well as bottle holders in each of the doors. The centre console houses air vents, USB ports (from where they controlled much of the weekend's music) and a 12-volt plug. The first port of call for the day was the local bike shop to collect my two-wheeler following its long-overdue service. 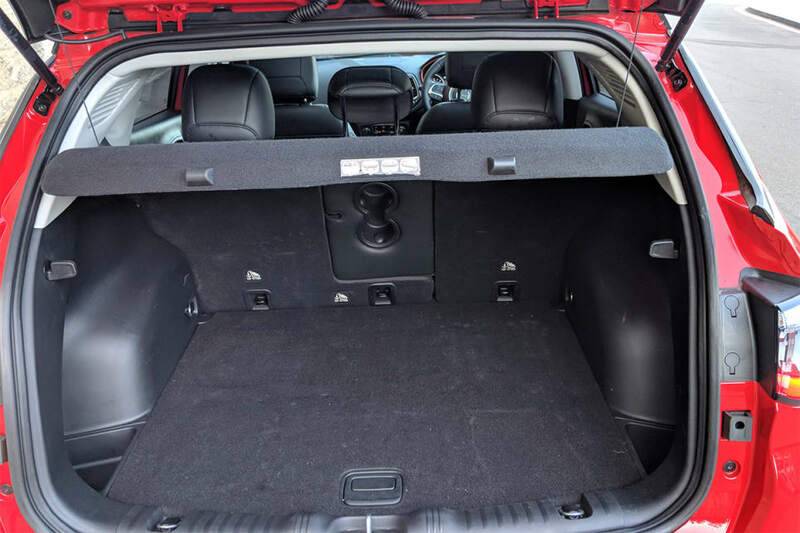 With the rear seats up, the Trailhawk’s boot capacity is a reasonable 438 litres – big, but not big enough to fit an adult bike. With the 40/60 split seats folded down and with the cover-liner removed, the space expands to 700 litres -which was plenty big enough to swallow my bike. Worth noting the lip of the boot is a bit higher than expected, making it a touch trickier to load heavy items. 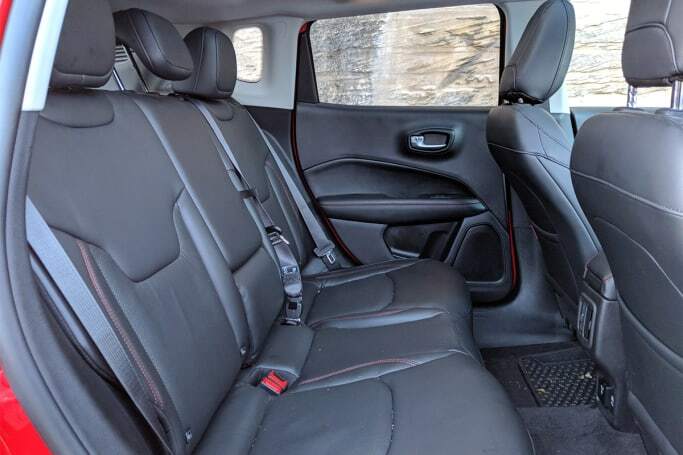 Up front, there are two cupholders, a decent sized centre console bin, bottle holders in the doors, as well as a secret hidey-hole under the front passenger seat, which is revealed by pulling a little red tab. It’s a great spot for storing valuables, and a nice touch. My schedule for the remainder of the day included a picnic in the park and an extended family get together at the local pub. 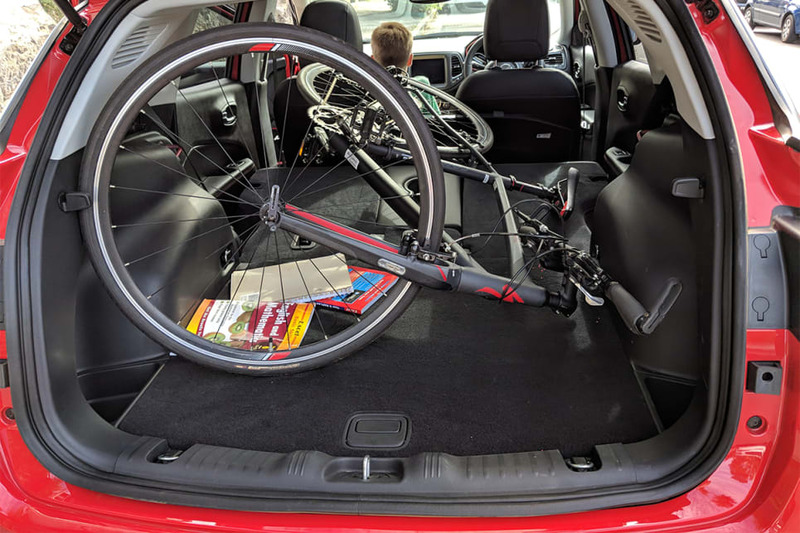 It’s easy to get in or out of the Trailhawk, and the rear doors open wide and provide an ample gateway for those parents with young kids in car seats or baby capsules. 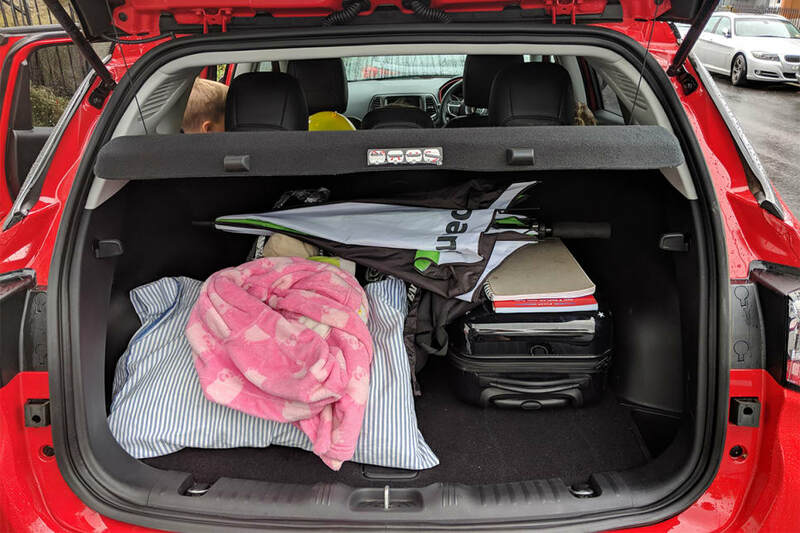 With five in the car, my three kids (ages 11, eight and eight) sharing the back seat, the Trailhawk easily accommodated everyone. Even better, the back seat bickering was kept to a minimum. Happy days. 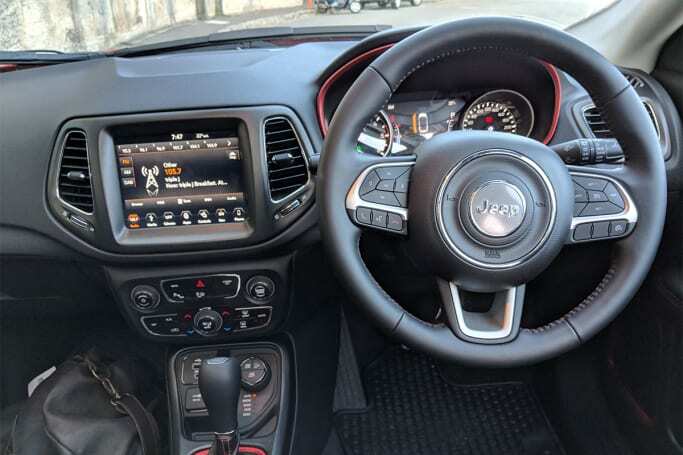 At 4394mm long, the Trailhawk is actually quite a compact vehicle, and combined with its reversing camera and parking sensors, made for easy parking in small spaces. It's worth noting the parking sensors were a little too sensitive in general driving conditions and had to be turned off. A day of rain put a dampener on any outdoor plans, so our schedule was restricted to shopping errands and a quick bowling match - if only to get the kids out of the house. Powered by a 2.0-litre diesel engine good for 125kW/350Nm, the Trailhawk serves up a braked towing capacity of 1500kg. Interesting to note, Jeep does not recommend towing in the front-wheel drive Sport or Longitude models fitted with petrol engines. The engine is matched to a nine-speed automatic, which shifts through the gears cleanly and efficiently. Acceleration is reasonable, with all 350Nm on tap by 1750rpm - perfect for towing or powering up hills. Its 0-100km/h time of 9.7sec ensures it doesn't feel slow, but can’t be relied upon to power through traffic gaps with any great urgency. The dash is well designed and functional, though without necessarily conveying a premium look or feel. Some of the touches feel a little cheap, the clunkiness of the indicator stalk being one example. There is only minimal noise from road and wind in the cabin, though. Taking centre stage in the dash is the 8.4-inch touchscreen, which provides impressive clarity and is easy to navigate. 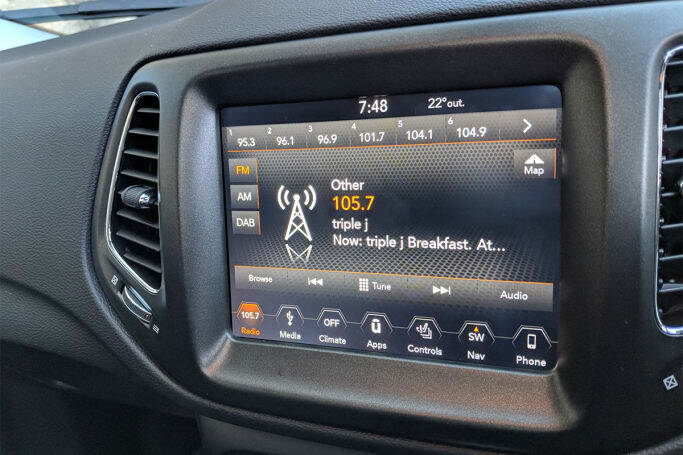 You can use it to operate the sound system, inbuilt nav or hook into Apple CarPlay and Android Auto (also standard). The Trailhawk comes with the maximum five-star ANCAP safety rating, and includes seven airbags, traction and stability controls and ABS. An extra $2450 will secure you the Advanced Technology Group package, which adds AEB, lane departure warning, adaptive cruise control, auto high beam, blind-spot warning, and rear cross-traffic alert. It’s worth the investment. For parents with young kids, there are three top-tethers for child restraints across the back seat, with ISOFIX anchors on the two outer positions. 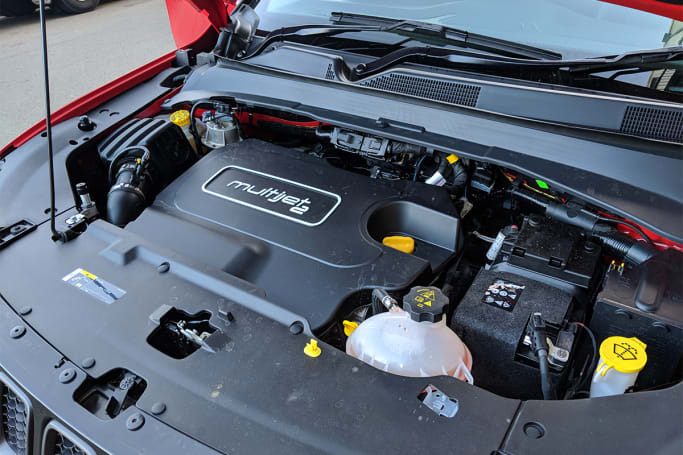 Over the weekend I covered around 300km of suburban driving with the trip computer recording a fuel consumption figure of 9.7 litres/100km – somewhat higher than Jeep's claimed 6.7L/100km. There’s plenty to like about the Trailhawk, which passed the family test with flying colours. It scored points for ease of driving, practicality, and space. 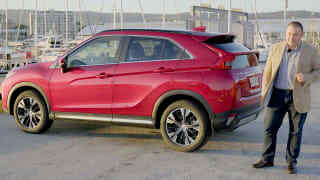 And it can lay claim to being one of the most capable SUVs on the market. On the flip side, the fact AEB is optional and it misses out on some of the premium features of the Limited dents its appeal somewhat, particularly given its top-of-the-range price tag. That said, if you’re after an SUV with true utility, then the Compass Trailhawk is worth a look.